JERUSALEM (JTA) — Israel paid $20 million in compensation to the families of the Mavi Marmara victims. The money was transferred Friday into the Justice Ministry of Turkey’s account, the Daily Sabah, a Turkish news service, reported. The compensation was part of the reconciliation agreement signed over the summer between Israel and Turkey restoring diplomatic ties after a six-year freeze. 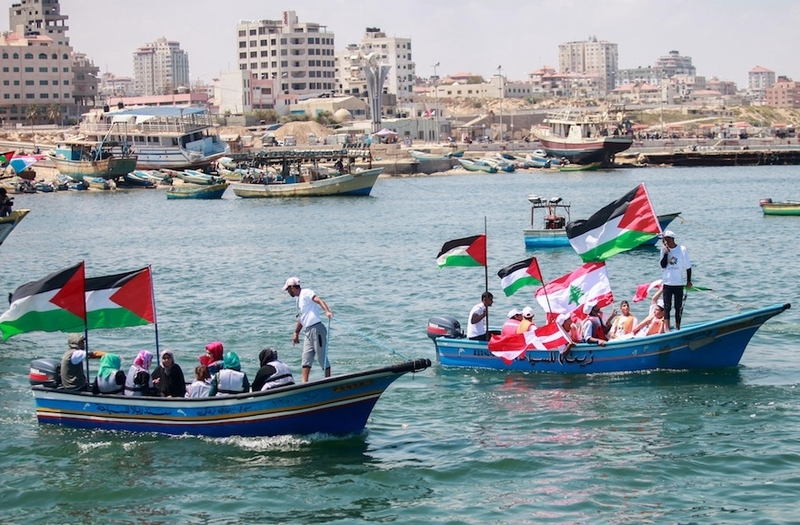 Relations between Israel and Turkey broke down in the aftermath of the Mavi Marmara incident in May 2010, when Israeli commandos killed nine Turkish citizens in clashes on a boat attempting to break Israel’s blockade of the Gaza Strip. Prime Minister Benjamin Netanyahu had previously apologized for the deaths, which had been another Turkish condition for the resumption of diplomatic ties. The countries will decide in the next 10 days who will serve as ambassadors, an unnamed high-ranking Turkish official told Reuters.